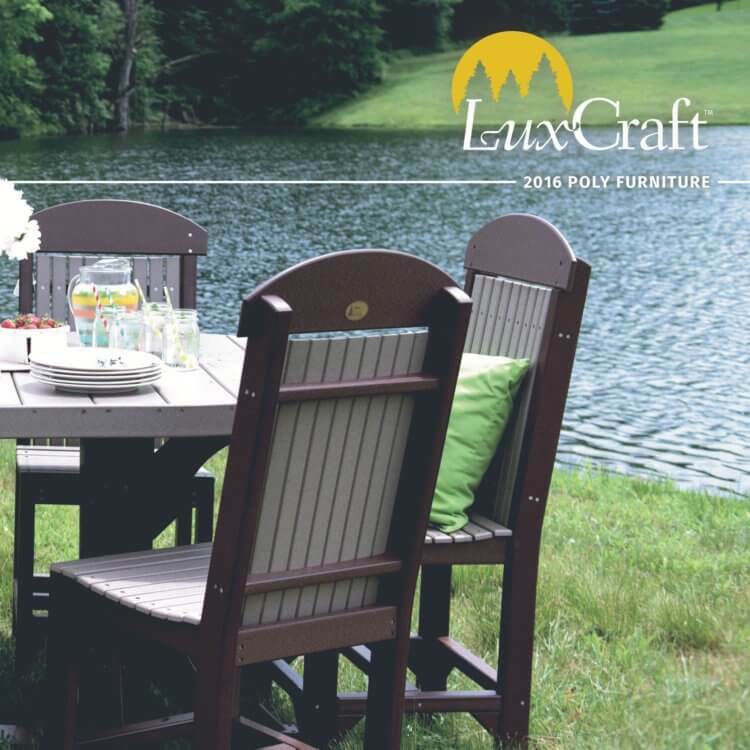 This exquisite LuxCraft Bench Table Combo is one of a kind. 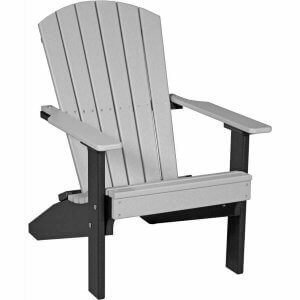 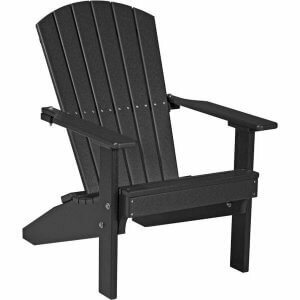 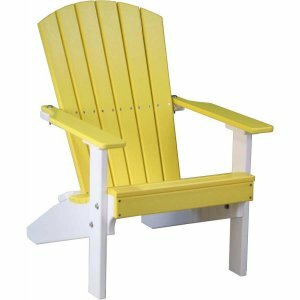 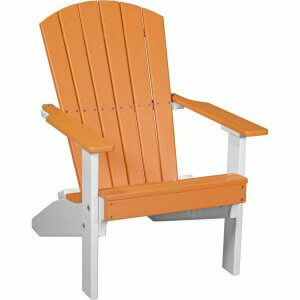 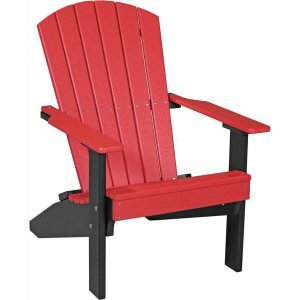 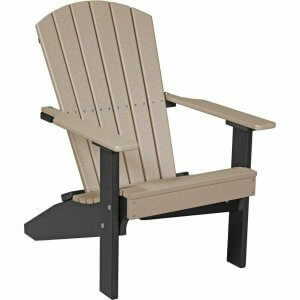 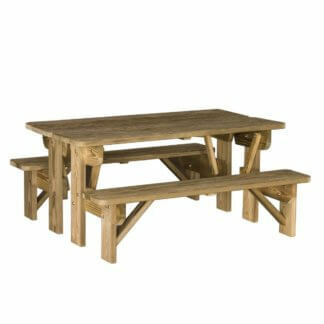 Use it as a bench or push two together, fold up the backs and you can use it as a picnic table. 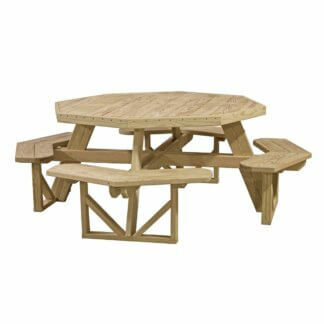 The LuxCraft Octagon Picnic Table can seat up to eight people at a time. It is perfect for family dinners out back on your deck.